Although the original forms asked for the petitions to be returned before June 29, the OB Town Council is still collecting petitions up until their next meeting on July 23. Petitions will be presented to City Council at the rescheduled City Council meeting (see UPDATE below) on July 29. 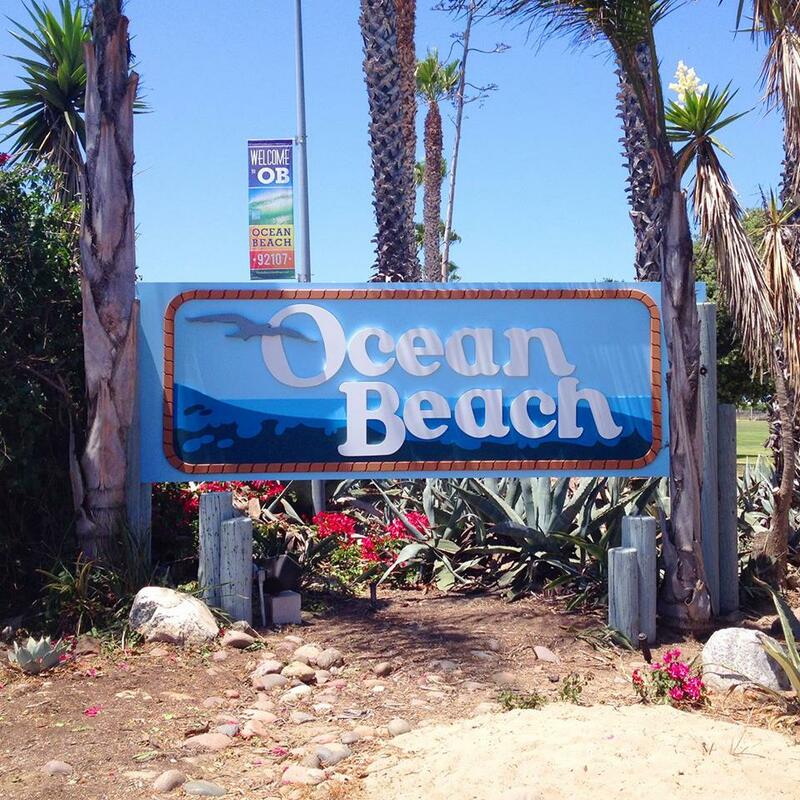 At its May 29, 2014 hearing, the San Diego Planning Commission attempted to undermine the intent of the Draft Ocean Beach Community Plan. Their recommended change removed references to OB’a Floor Area Ratio (FAR), a code element followed for over 30 years which has been crucial to OB’s small-scale character. FAR is a limit on the allowable square footage of development on a lot. The Planning Commission’s revision could expose OB to bulky overdevelopment. The Draft Community Plan is the result of broad community participation and consensus, and is endorsed by the following organizations: OB Planning Board, OB Town Council, OB Mainstreet Association, OB Historical Society, Friends of the OB Library, OB Community Foundation, OB Community Development Corporation. The Community Plan Update identifies OB as a small-scale coastal village and further expresses General Plan policies in OB through the provision of site-specific recommendations that implement the City of Villages strategy. Recommendations in the Plan are intended to encourage new development which minimizes intrusions and maximizes public views. Such recommendations include utilizing upper story setbacks, gable alignment with view corridors, and avoiding “walling off” public views. By signing this petition you are stating you support the language of Recommendation 4.2.9 contained in the current Draft OB Community Plan, which was agreed upon by community groups and the City Attorney’s office, rather than the weaker language recommended by the Planning Commission. (1) Existing regulations specify FARs of 0.7, 0.75, 1.80, and 2.0 for the RM-2-4, RM-1-1, RM-5-12. and CC-4-2 zones, respectively. 4.2.9 Maintain the community’s small-scale character and evaluate exceptions on a case by case basis to achieve the goals of the residential guidelines. The San Diego City Council will consider adoption of the OB Community Plan on June 30th at 2:00pm. Please attend this hearing, wear blue to show support for the plan, and speak in favor of the OB Community Plan! RSVP on Facebook! The Coastal Commission responded to the plan with further refinements (the OB Rag has a good description of those here). As a consequence the June 30th meeting resulted in the City Council postponing a decision until July 29th, to allow the council to consider the additional items. Gio Ingolia, one of the co-chairs of the committee that had worked with city staff over the OB Plan Update spoke vehemently in favor of July. Gretchen Newsom submitted the OB Town Council’s resolution of endorsement of the Plan to the Council. …The battle to keep the OB Community Plan continues. Many members signed the petition form at the Point Loma Democratic Club booth #175 at the OB Street Fair on Jun 28. Previous PostJun 28 – This Month’s Meeting is the OB Street Fair & Chili Cook-off Festival!